In my classroom, we pick a quote of the day and write it on a clean notebook page. Sometimes the quote leads to writing, but not always. As I write alongside my students, I find the quotes influencing the flow of my pen. As I gear up for the March Slice of Life Challenge, I like that I can find inspiration for writing in quotes. 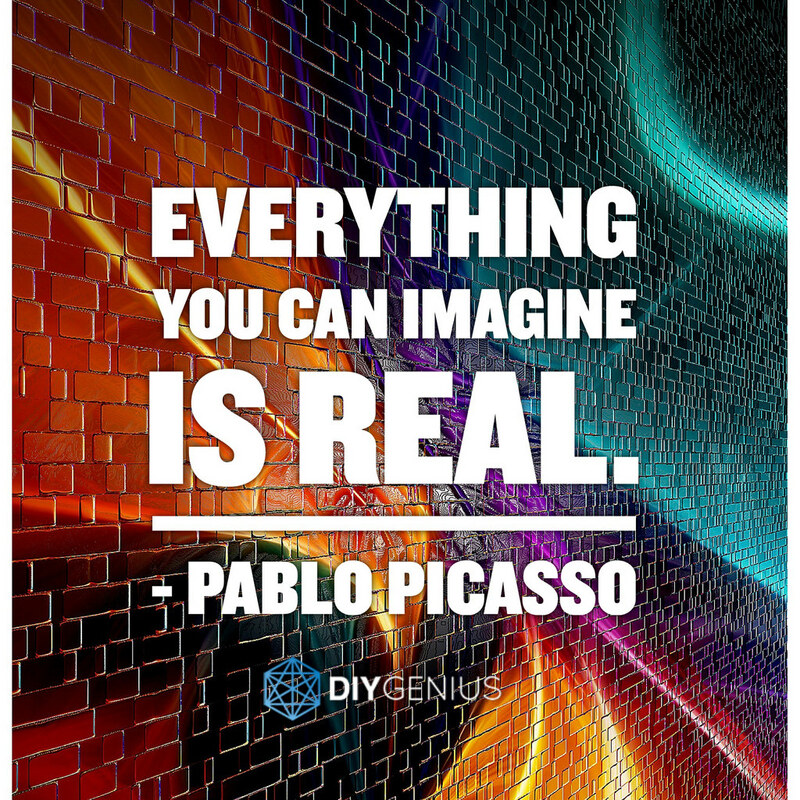 The opposite is also true, Pablo, that everything real is imagined. All meaning comes from our past experiences. Take this writing pen, for example. I watch the teal blue ink flow onto the page. I know that when I form these motions these letters will be created. The practice of my writing creates the writing before me. Imagine the tiny seed that lies beneath the earth grows minute by minute into a flower you will notice in spring. real as everything you can imagine. I can’t stop writing skinny poems. The rhythm of them. The simplicity. See directions and more skinny poems here. A wonderful exercise to write on in my own notebook. This post made me really have to stop and think…..so true, though. Skinny poems are a great way to get the reluctant writer to see him/herself as a writer! Oh, I love this. Thanks for sharing your process and your skinny poem! Notebooks are so powerful, and I love this skinny! I always wish I could be a fly on the wall in your classroom! Like Kimberly said, your post and response to Pablo made me stop and think. Then you made such a fluid transition into that wonderful skinny poem. A perfect fit of form and meaning! Quotes allow us to ponder and perhaps, add our own thoughts. I like what you did with your skinny, Margaret. I see that you are enjoying the simplicity of the form as your thoughts flow. This week I plan to explicitly ask my students to select a person they admire, find a quote by that person, and write long about it. It’s a process that works for me so hopefully, it will work for them.